We’re pleased to announce the opening of our two new bases in Newport, Rhode Island, and Lake Champlain, New York, in partnership with Navtours. Both of these two new cruising destinations offer summer sailing in some of the most beautiful destinations in the United States. 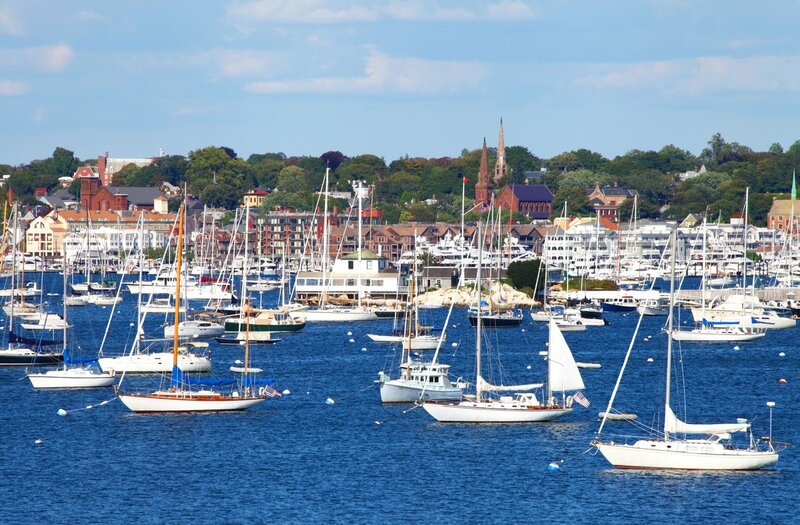 Newport, a historic sailing town, is your gateway to exploring the vacation havens of Cape Cod, Martha’s Vineyard and the Hamptons among other northeastern destinations. Learn more about the Newport cruising area and fleet. Lake Champlain is a beautiful deep water lake surrounded by the Green Mountains of Vermont and the Adirondacks of NY. Our base in Plattsburgh City Marina hosts some of the finest facilities to start your sailing adventure. Learn more about the Lake Champlain cruising area and fleet. 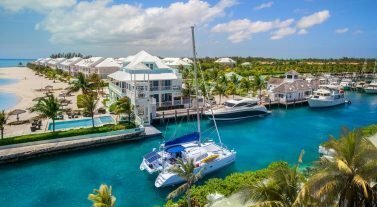 Yanik Aubé, partner at Navtours, said: “Navtours is thrilled to announce the partnership with Dream Yacht Charter in the opening of the Newport base and as new partners for the established sailing region of Lake Champlain. To start planning your perfect summer vacation in Newport or Lake Champlain please contact our team and they will help with everything you will need to know about sailing in our new destinations. Email us at infona@dreamyachtcharter.com or give us a call at 855.650.8902.